January 23, 2019: Users of the Nokia 1 will be glad to learn that HMD has revealed the official plans for the device in regards to Android 9 Pie update. Apparently, an update to the new OS will be ready in early Q2 2019. What the company hasn’t mentioned, though, is whether the initial release will be a beta or stable version. I guess we’ll have to wait and find out then. 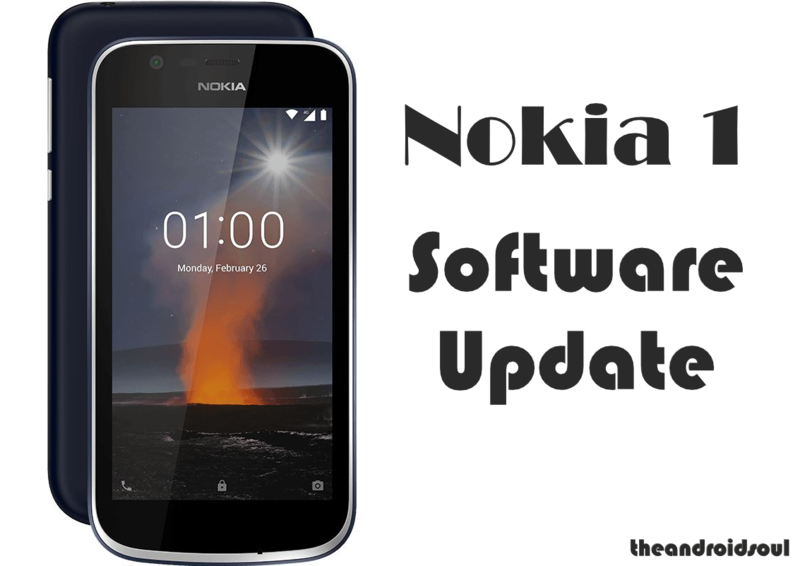 Find out all the latest Nokia 1 software update-related news on this page. Whether it is news about regular security updates or major Android OS upgrades, this page has it all. The Nokia 1 comes preinstalled with Android 8.1 Oreo Go edition and even though not an Android One device, HMD still promised to release at least two major OS updates to the device. 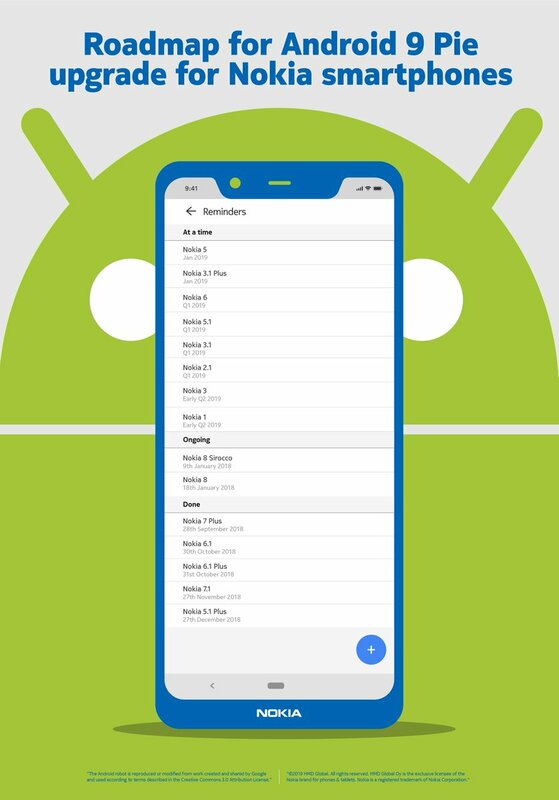 The first one, Android 9 Pie Go edition, is scheduled to arrive in early Q2 2019. At the moment, we don’t know whether the Nokia 1 will first join the beta program before the stable version is rolled out, but looking at what HMD has done before with OS upgrades, this is likely to be the case. We will update this post when HMD reveals new info about the Nokia 1 Pie update. Meanwhile, check out more of our coverage right below.